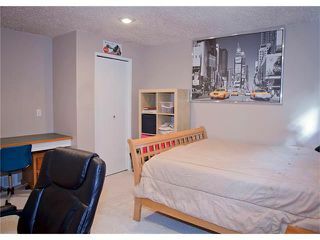 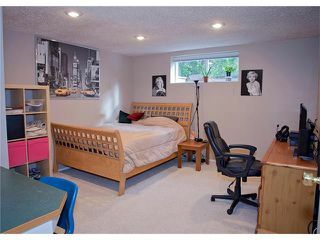 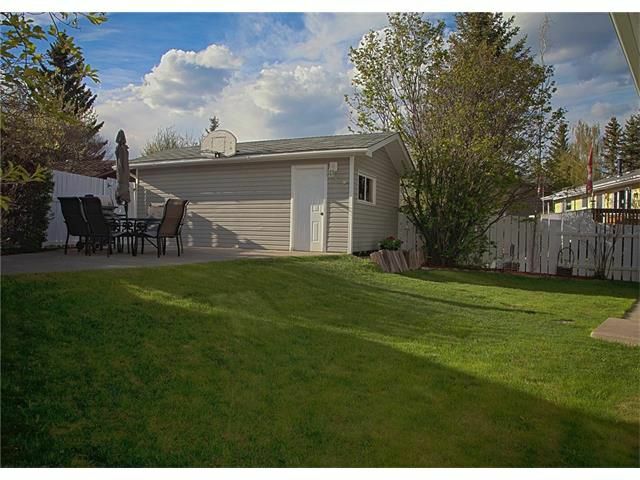 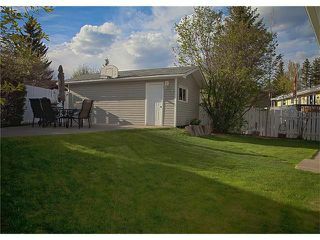 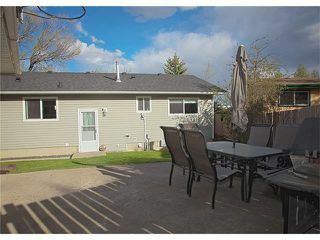 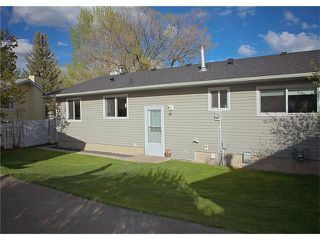 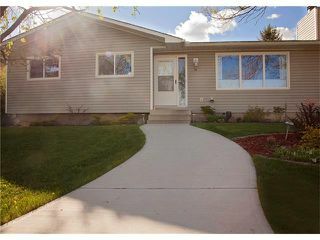 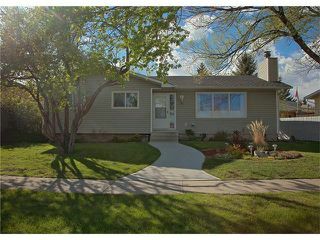 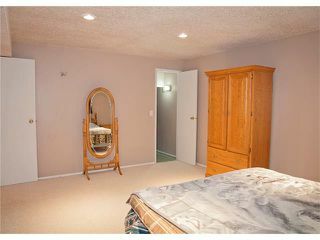 Welcome home to this beautiful fully developed bungalow with fantastic curb appeal...sitting in an extremely sought after location just steps to schools, the Okotoks recreation centre, parks & amenities. 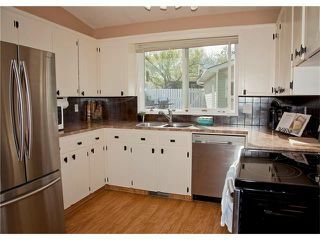 Just a few of the upgrades include the roof (1yr old with warranty), vinyl windows, furnace & hot water tank. As you enter the inviting entry way you'll notice the soaring vaulted ceilings & abundance of natural light. 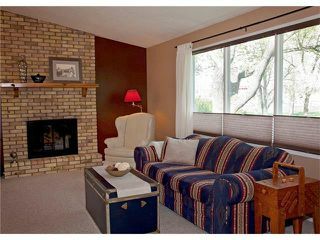 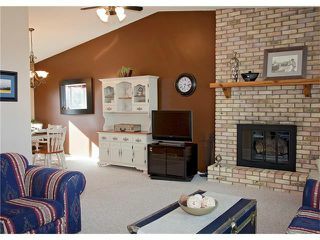 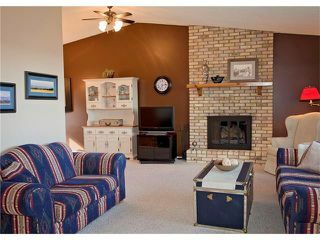 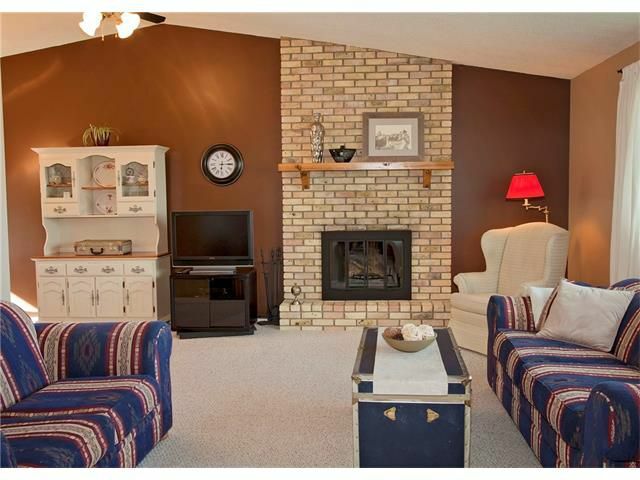 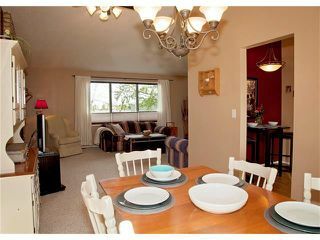 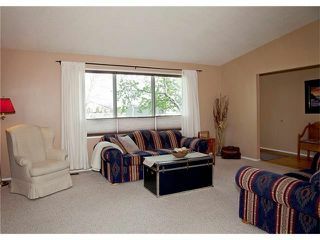 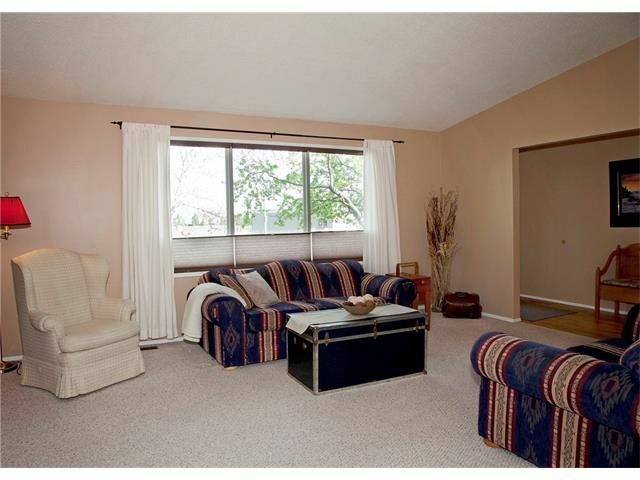 Your large living room with cozy fireplace sits just off your large dining room with direct access to the kitchen. 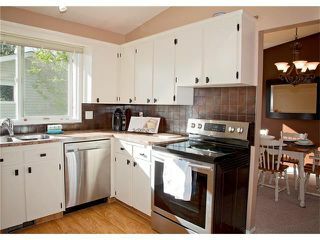 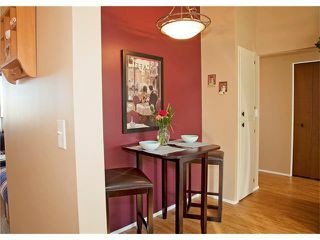 The kitchen offers stainless appliances, newer counters & backsplash, tons of storage, cozy breakfast nook & great views of the backyard. 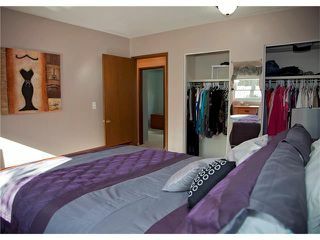 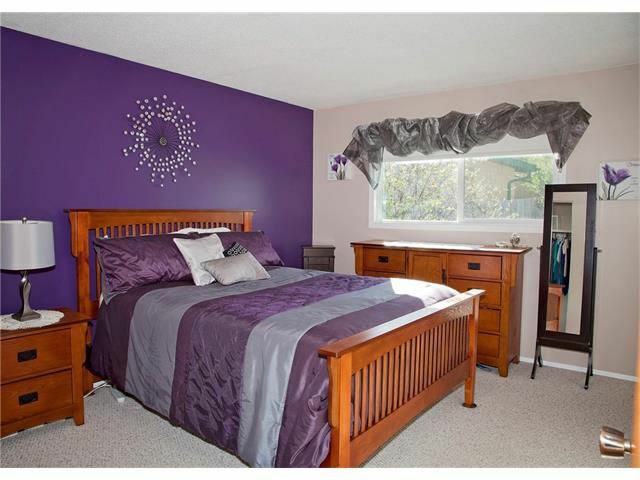 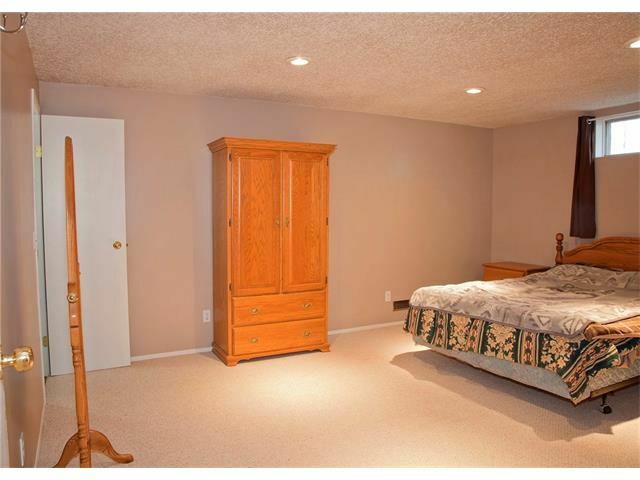 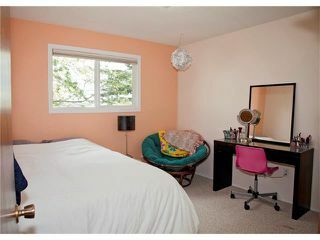 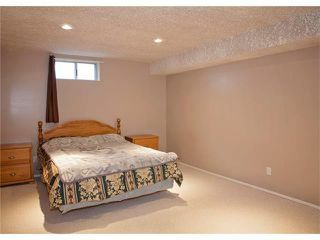 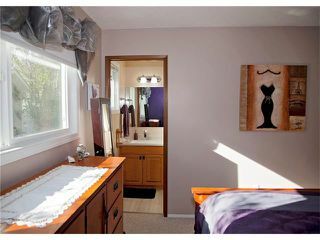 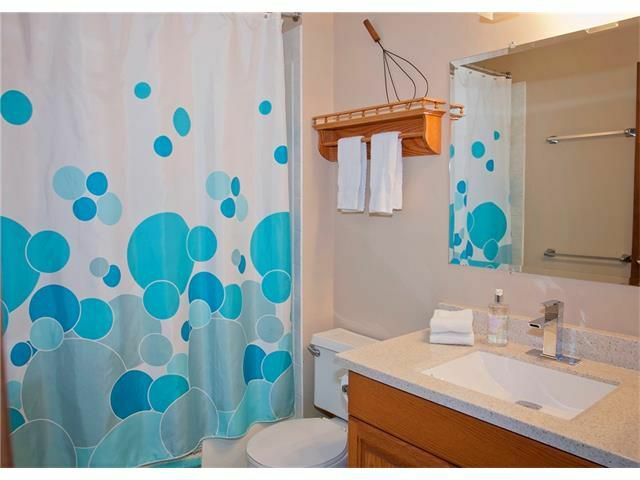 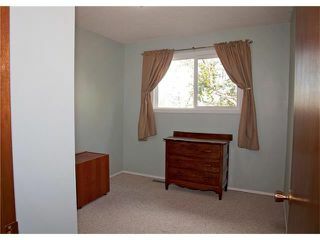 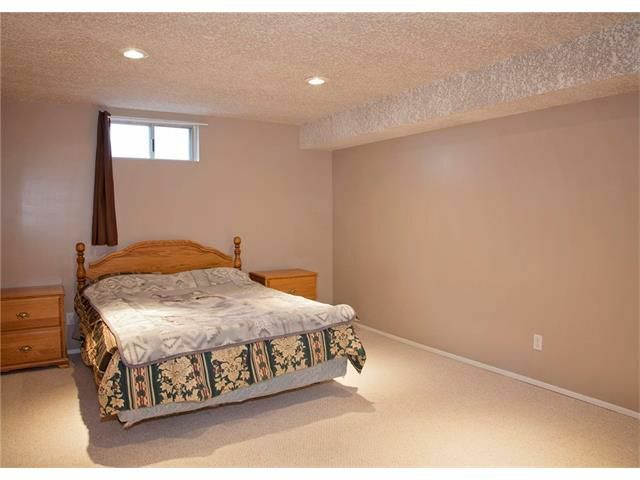 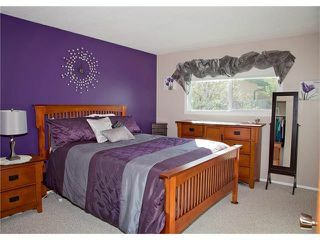 Your master bedroom with ensuite, two large bedrooms & 4pc bath complete the main. 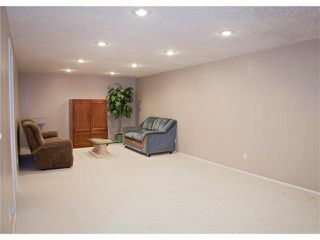 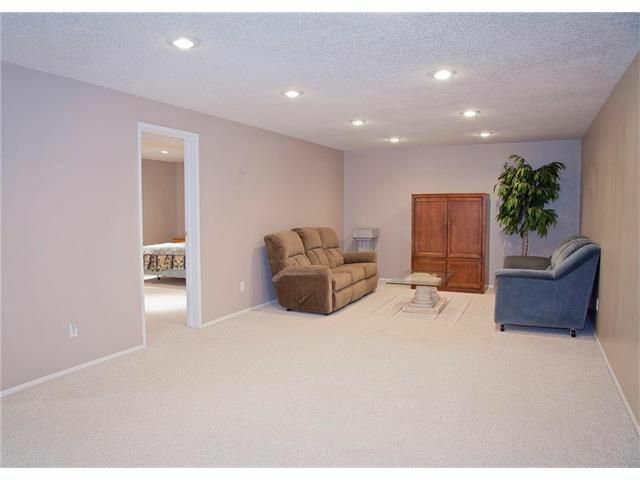 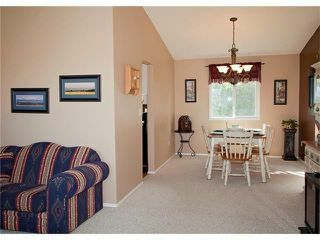 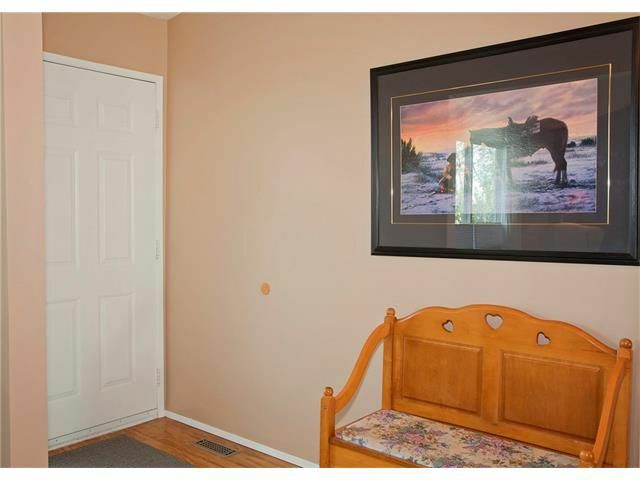 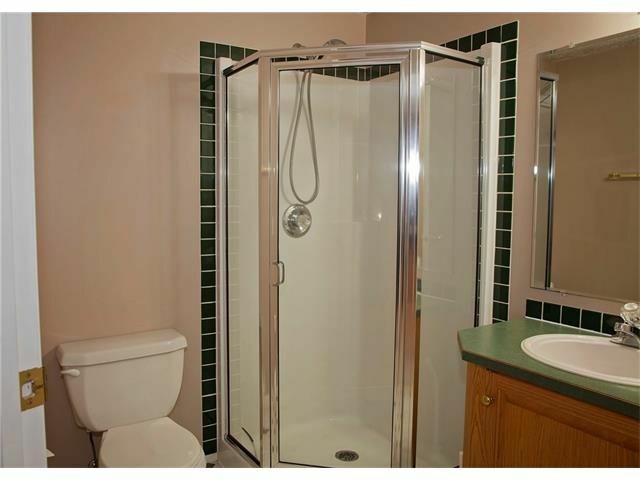 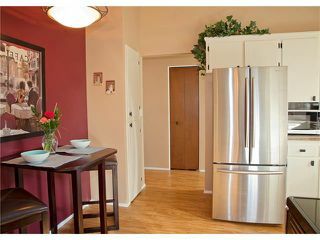 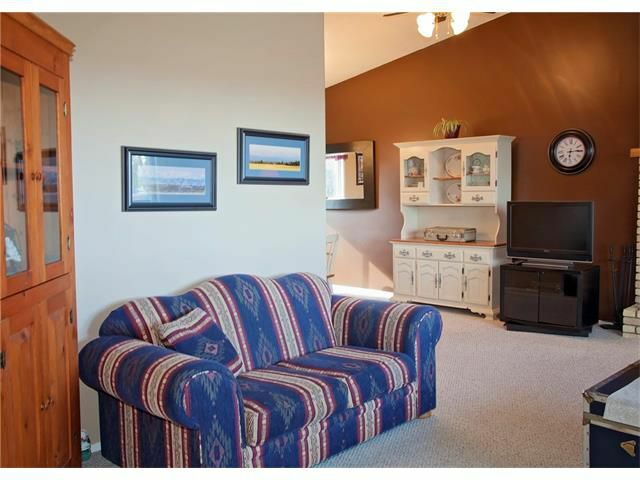 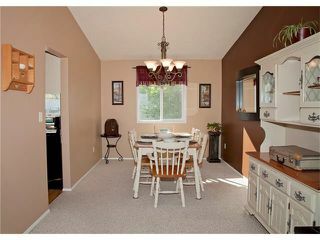 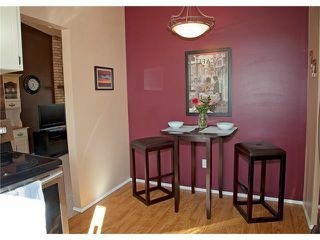 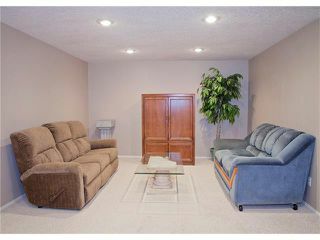 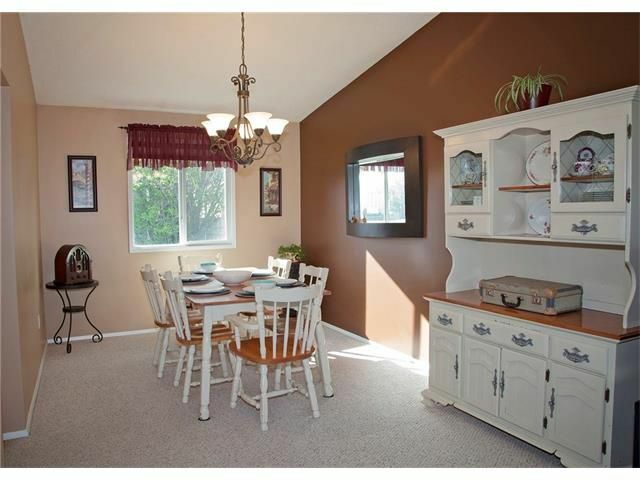 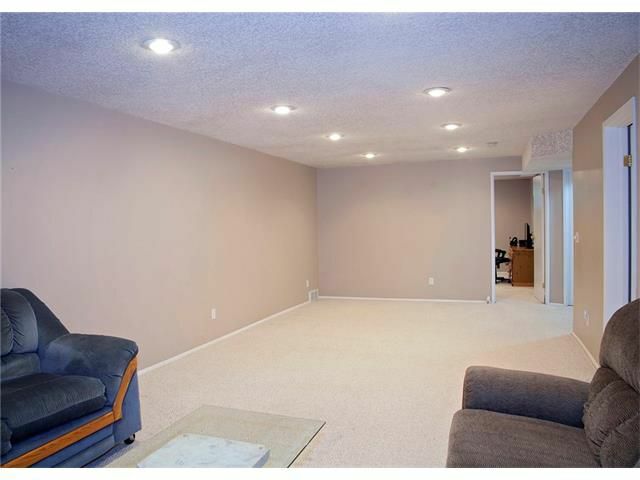 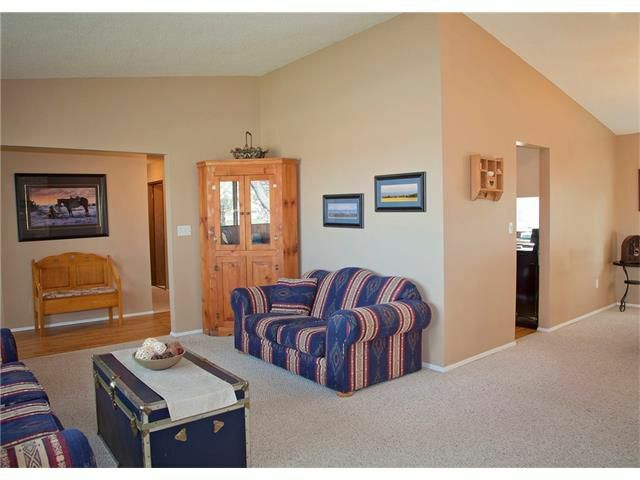 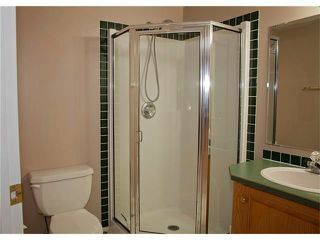 Downstairs is your large family room, huge 4th bedroom, 5th bedroom with walk-in closet, a 3pc bath & storage room. 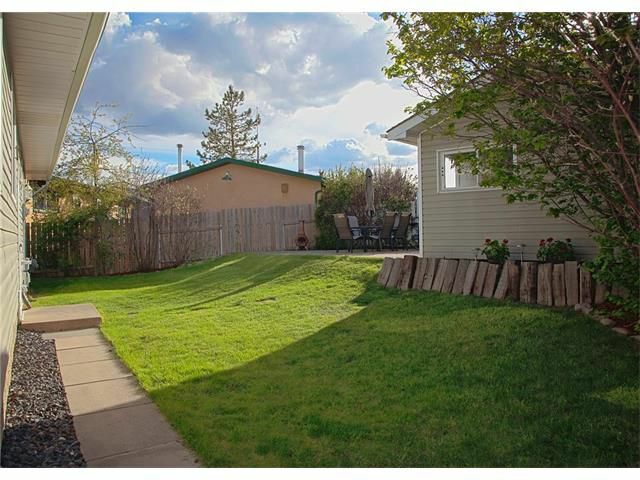 Out back is your fantastic yard with massive concrete patio off garage(formerly attached car port), garage with storage & direct lane access.